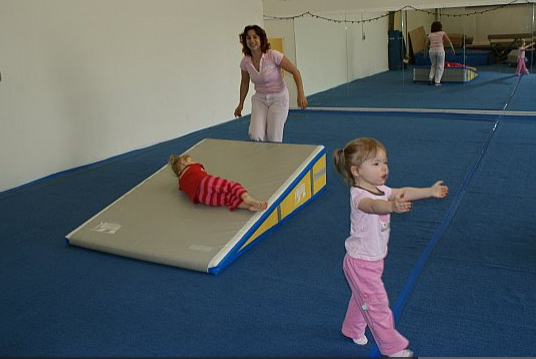 Our coaches provide a unique approach to instruction in Gymnastics, and Tumbling for children. Yoga , Pilates and Gymnastics for adults, of all ages. Our approach is complemented with a focus on fitness, agility, health, and mental discipline. The focus is designed to give our students the tools to be the best athletes they can be. Plus, if you’re looking for the perfect place for a kids Birthday Party in Hampton Roads or Summer Camps, Pink Pearl is the place to come! Located off Virginia Beach Blvd near the Virginia Beach and Norfolk border. Free Trial Class is available for all ages. 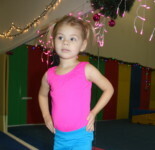 View Pink Pearl Gymnastics class schedule. We offer amazing Gymnastics and Tumbling program for all ages, Mini Pearls Gymnastics (ages 3-4), Little Pearls (ages 3-5), Pink Pearls (ages 5-8 and 9+ years old), Pink Pearl Teens and Adults. There are many classes to choose from during the week and on Saturday, the students may choose gymnastics and tumbling classes. We have great programs to encourage young athletes in learning skills through giving them ribbons for the new skills they learn, they collect “pearls” for practicing at home. Each student has an opportunity to become a Student of the Month if they work hard and show consistency in attendance and respect to coaches and their friends at the gym. We will have a big Pink Pearl Christmas Performance where your kids will be able to demonstrate their routines for the family and guests. View Pink Pearl Gymnastics schedule. 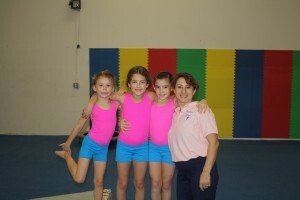 Our summer camp programs includes intensive Gymnastics and Tumbling work out. 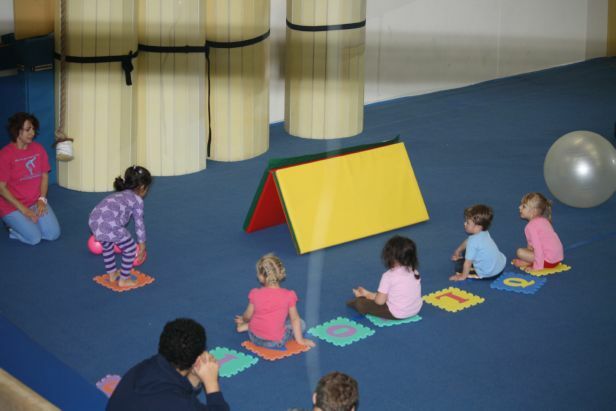 The main focus will be on learning skills and developing strength, coordination and flexibility. Margaryta Booth, a former coach of the Ukranian Artistic Gymnastics and competitor on the Ukrainian Gymnastic team, is the founder of Pink Pearl Gymnastics and Fitness Studio in Virginia Beach. 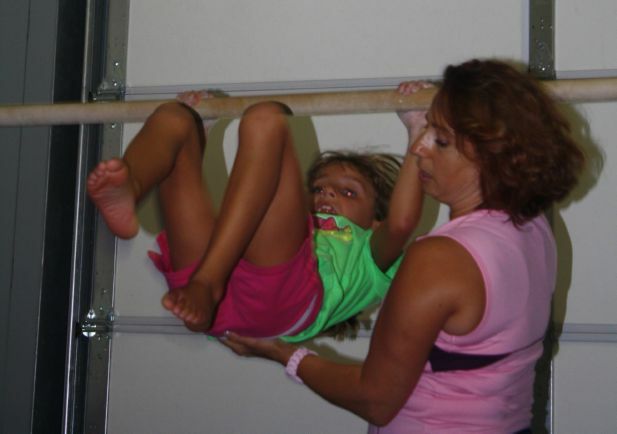 Pink Pearl Gymnastic parents and students alike will be the first to tell you that Margaryta is passionate about providing the very best gymnastic training and fitness while maintaining a positive and fun environment. 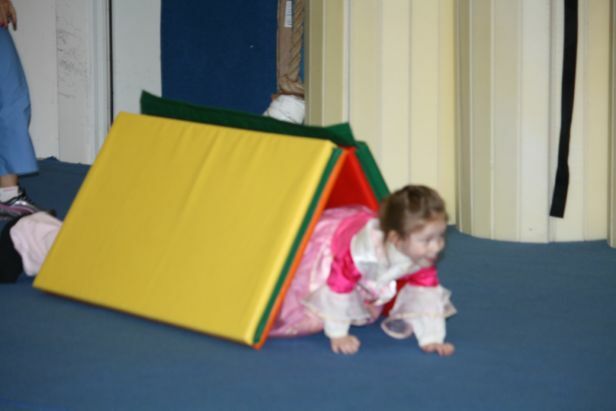 Pink Pearl Gymnastics offers a safe and exciting program to learn step by step the Gymnastics and Tumbling skills and techniques. Pink Pearl Tumbling classes help young athletes enhance their sport performance in Gymnastics and Cheer-leading by focusing on learning tumbling skills. 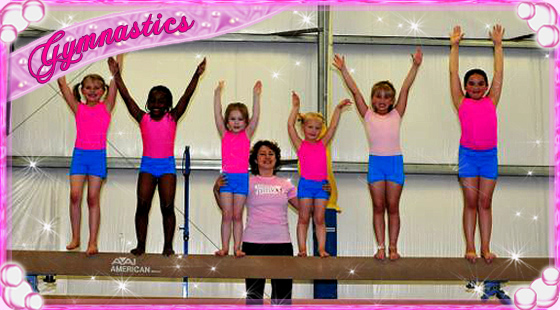 Pink Pearl Tumbling program is a great way to introduce young athlete to the sport of Cheer-leading. Pink Pearl Gym is a full fitness center that is committed to you and your family’s health and well being by offering total fitness through Yoga, Pilates, Strength training and nutritional support through our Life Balance program. It’s your Health. We are here to help you design the best fitness program and support you in taking responsibility towards your good health. Everyone likes to have a party for a special occasion. If you have a theme we can help! If you need a lot of space we definitely, then we are the place! 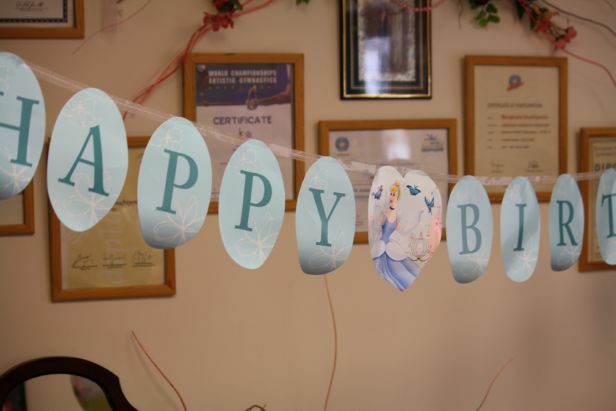 We offer lots of fun and safe activities at our Pink Pearl Gymnastics Birthday Party. Your child will have amazing unforgetable experience. We will provide gymnastics entertaiment and decorations, you will take over the celebration with your birthday girl or boy and guests. Pink Pearl Gym is a fully equipped fitness center for children and adults. We are centrally located in Hampton Roads just off interstate 264. Easy and quick to get to from Chesapeake, Norfolk and Virginia Beach. Find us on the map or contact us and we’ll be happy to help with directions.